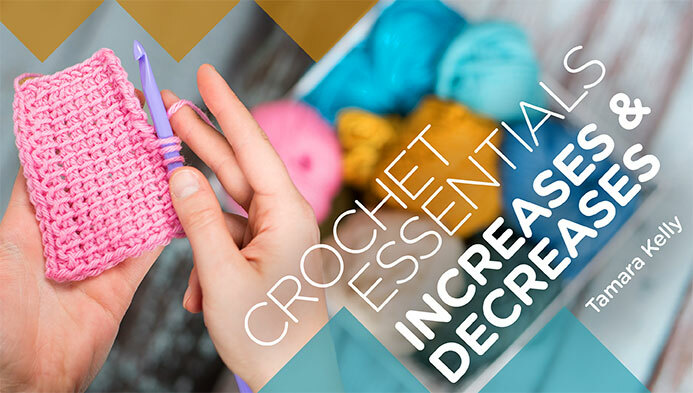 Enjoy this week’s Crochet Finds! This week is all about great bags and they are free patterns too! Click on the picture below to see more details for each design.